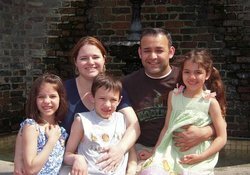 Elizabeth Diaz, author, blogger and homeschooling mama, grew up in a small Michigan town. 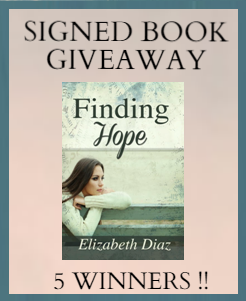 Her hope is that through her writing others discover that no one is beyond the boundless reach of God’s grace. When she’s not writing she enjoys spending time outdoors with her smoking hot husband and three crazy kids. This is definitely a quick read. I actually wish it would have been a little bit longer. Some of the story lines and characters could have been built on a bit more. 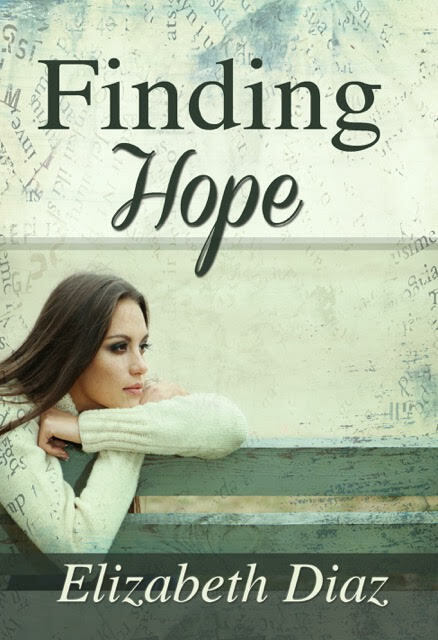 However, I definitely enjoyed that the book is somewhat atypical of Christian fiction: the main character in the book does not start out as a Christian and we take the journey with her through her mistakes and then see her redemption as the story continues. I know that this is book 1 in a series and I am curious to see if the author continues with these characters or introduces new ones. 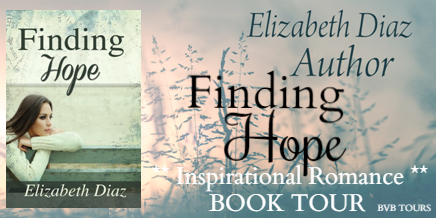 This is definitely a great story of hope and trusting in God through hard circumstances.